Breakfast is our claim to fame! With our World Famous French Toast Flight which combines our four signature flavors of batter dipped Brioche , you are sure to find your favorite! We also make things from scratch around these parts, with our hand shredded B&B Cheese Crusted Hash Browns, house made B&B Maple Chicken & Apple or B&B Spicy Pork sausage; you can taste the Love! We also have an eclectic mix of menu items for featuring collaborations with local specialty artisans including; La Colombe “Louisiane” Coffee , Delilah’s Chicago Bar, Burnt City Brewing, and Love Cork Screw. 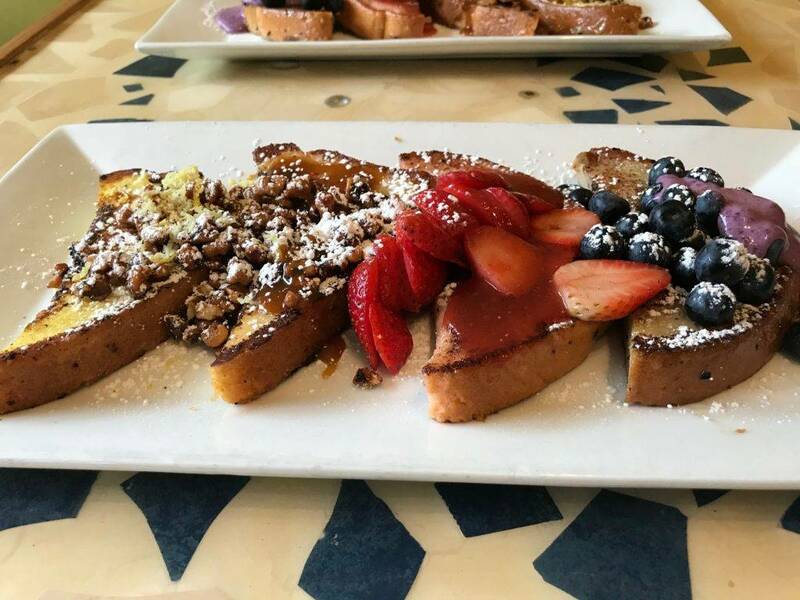 Brunch at Batter & Berries is like none other! 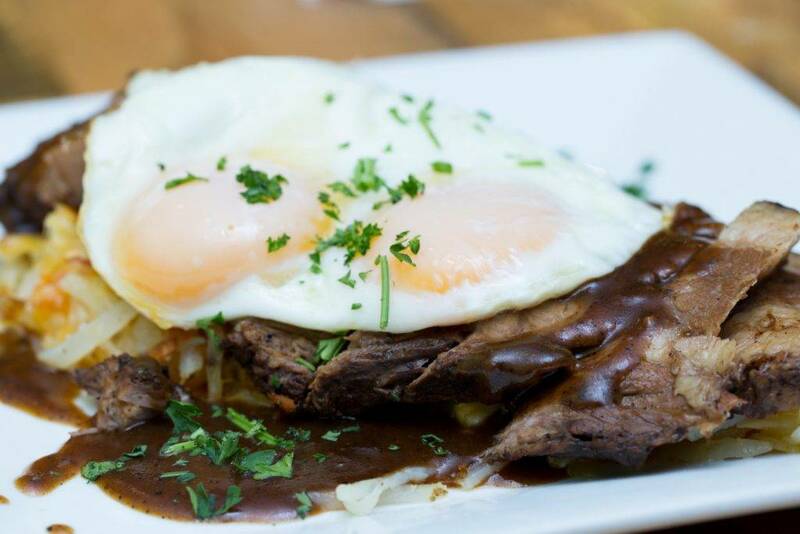 With items like our French Toast Flight, Cluck & Gaufre (goof), La Colombe Brisket or The PortaBella Hash, there is something for everyone to love! 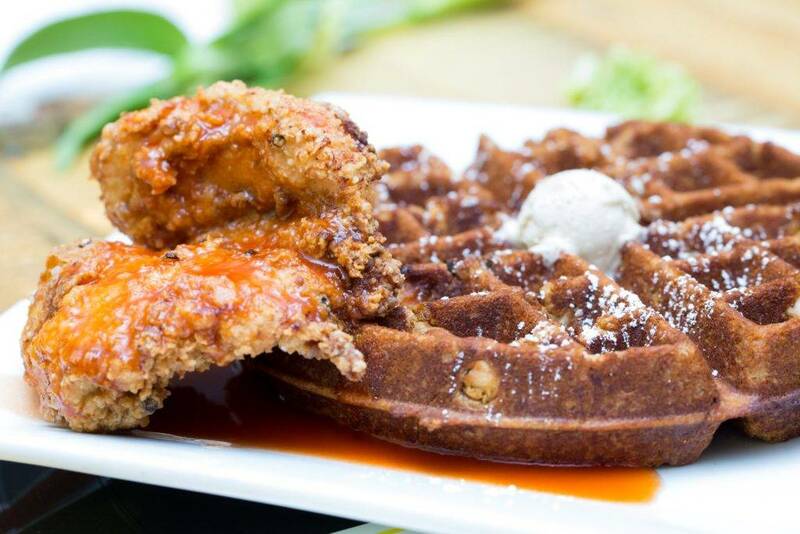 Batter & Berries was founded by Dr. Tanya & Craig Richardson in 2012 as an eclectic breakfast, lunch and brunch restaurant. The purpose was simple: provide a world-class dining experience like no other. By providing guests with unique food options and an upbeat & invigorating atmosphere, we have done just that. What makes us special is our approach to serving you, our guests, we serve you the way we want to be served; with love. 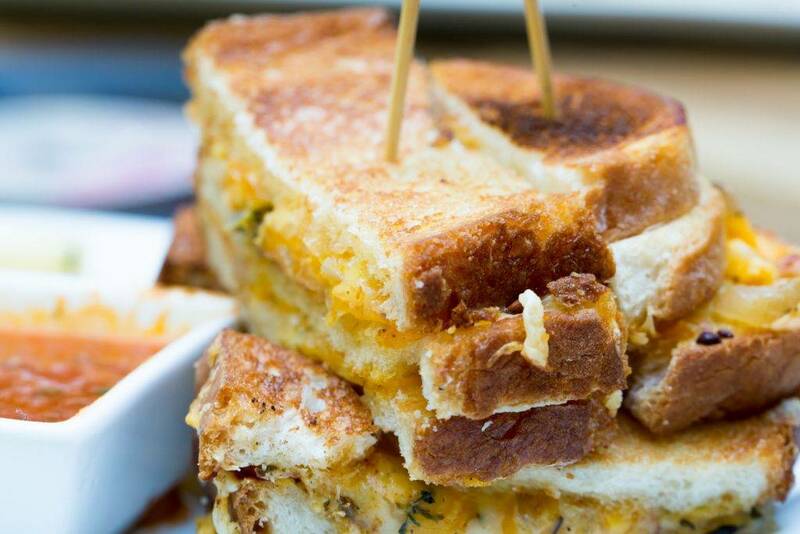 Most of our menu items are made in house, each day. Every egg is cracked by hand, our sausages are hand made from locally sourced poultry & Maple Leaf Farms Pork, and our potatoes are shredded fresh every day. We use 100% Pure Maple Syrup, nothing artificial. Our French Toast batters and sauces are made with fresh fruit, which leaves an unmistakeable impression on the palate. Batter & Berries is a melting pot, and community hub. We also are very proud to partner with other local artisans, craftspeople, and businesses to further provide selections you simply won’t get anywhere else. Collaborations include; La Colombe Coffee Roasters, Burnt City Brewing, Delilah’s Bar, Love Cork Screw, Brown Sugar Bakery, Noir D’ Ebene Patisserie, CCap, After School Matters, Chicago Public Schools Culinary Arts, to name a few. Simply put, we love what we do here, and hope you will too! Follow us on Social media! Treat yourself, or someone you love to the breakfast known around the world! Download the App to keep up to date on current events and to receive special B&B only promotions and specials.